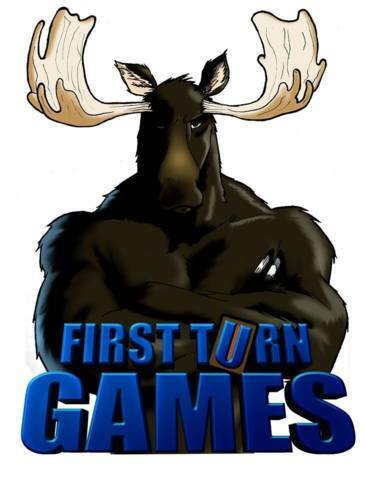 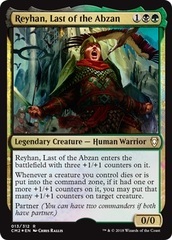 Card Text: Azorius Chancery enters the battlefield tapped. 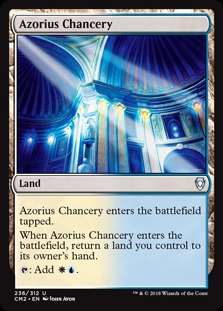 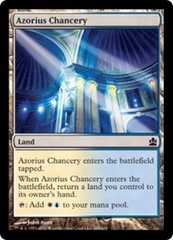 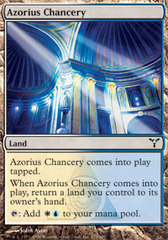 When Azorius Chancery enters the battlefield, return a land you control to its owner's hand. 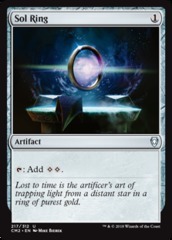 T: Add WU to your mana pool.